INL – International Iberian Nanotechnology Laboratory and the State Key Laboratory of Analog and Mixed-Signal VLSI, from the University of Macau, just had their first joint scientific paper released in the Microelectronic Engineering Journal. The collaborative work, called “Micro- and nanofabrication NMR technologies for point-of-care medical applications – a review”, discusses the contribution of Nuclear Magnetic Resonance systems miniaturisation in the recent advances in point-of-care medical diagnosis. 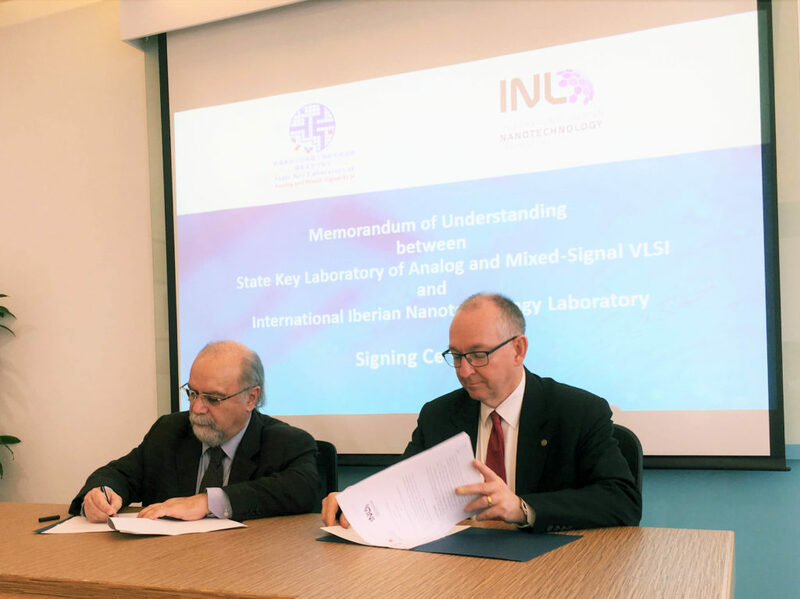 This scientific publication is the first released since INL and University of Macau signed a Memorandum of Understanding for the development of collaborative research in March 2018.